Yumilicious Choco berry blast with Oreo topping is bound to brighten your day with a happy feeling. 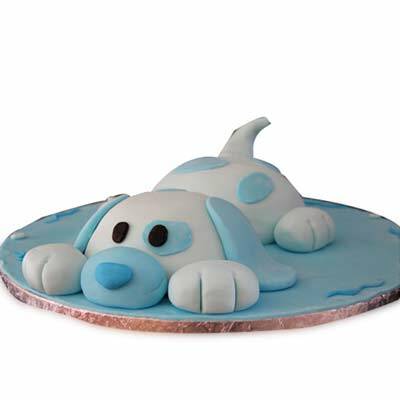 This Cake is handcrafted by the most skilled chefs of your city with finest ingredients. 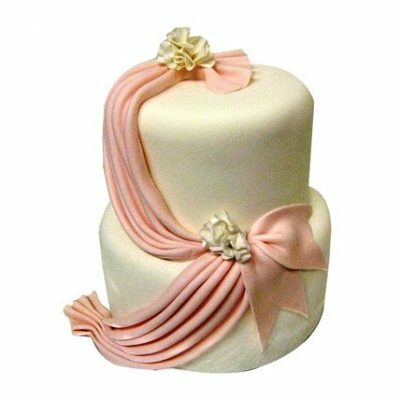 A rich delight filled with white chocolate ganache, frosted with chocolate buttercream with strawberry flavor will make your mouth water at the very first sight. This cake is absolutely a perfect choice for someone who loves to dig deeper into a chocolate experience. Our cake could help you woo the special someone with a taste hard to resist.